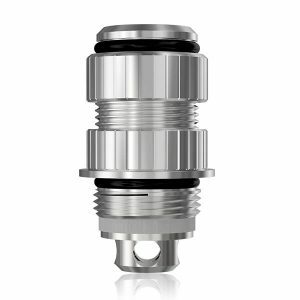 Sense Herakles III Coils are manufactured to deliver large clouds of vapor. There are 3 options for coils resistance. 0.2ohm, 0.4ohm, and 0.6ohm. Sense Herakles III Coils are manufactured to deliver large clouds of vapor. 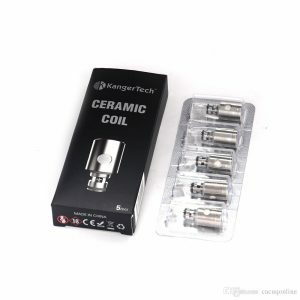 There are 3 options for coils resistance. 0.2ohm, 0.4ohm, and 0.6ohm. 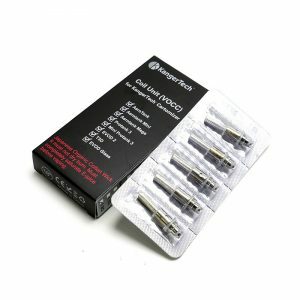 They can fire up to 100W. 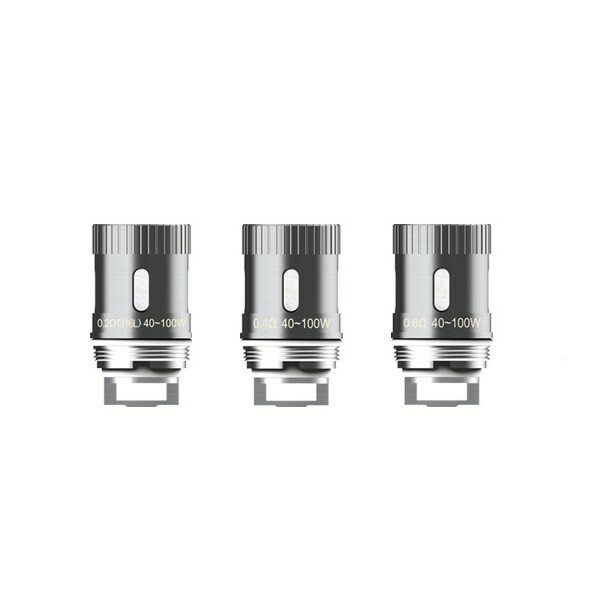 Made for the Sense Herakles 3 Tank, these replacement coils come in a pack of 5.